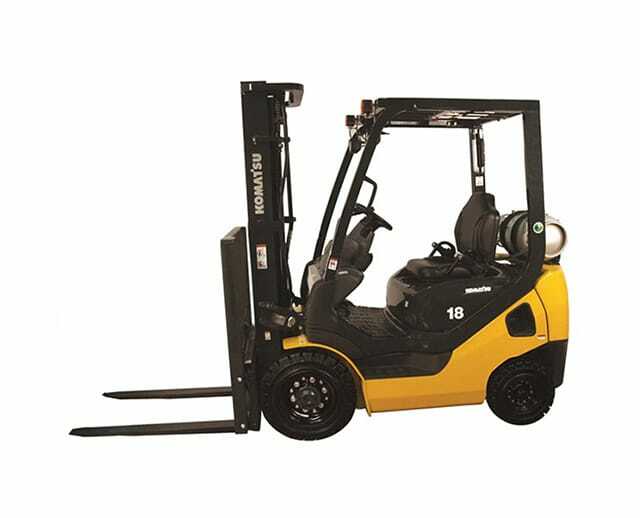 The 5,000 lb quad mast pneumatic tire warehouse forklift is ideal for lifting, lowering, or transporting heavy materials that may require overhead accessibility. Equipped with pneumatic tires, the quad mast forklift is designed to navigate course outdoor terrain, such as dirt or gravel, and polished indoor surfaces. For this reason, it’s ideal for outdoor/indoor warehouses or job sites with uneven surfaces, such as lumber yards. 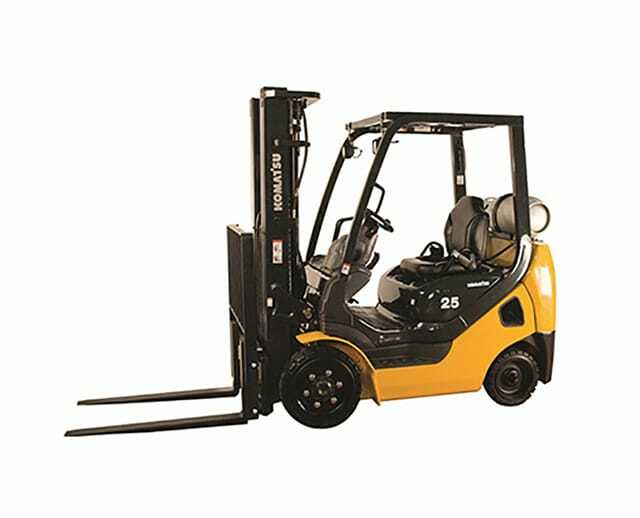 Fully extending the forklift mast can compromise its carrying capacity, sometimes by as much as half.